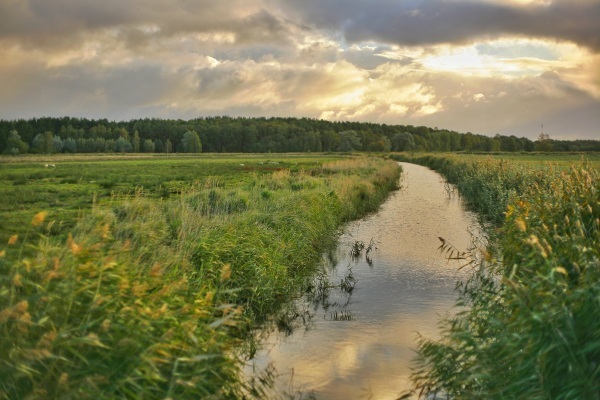 The River Trust in the UK dug ditches, or sediment traps, along farms and roads in Norfolk. These traps were situated to catch harmful runoffs from the farming process before they reached the main water way. As it turns out, the simple plan worked. There was a 58% drop in sediment which is great! The state of rivers in the UK is not great though with only 14% of them considered to be healthy. Bummer. But simple measures such as this may help to boost that number up. After all, everything needs clean water to live, including us!